How To Claim For Rash Driving In The UK? If you have been injured in a road traffic accident by another driver, then you may be eligible for financial compensation. You can claim compensation for injuries sustained in a road traffic accident if the accident was caused by another motorist or person. So for example, you can bring forward a claim against the driver of a car, the rider of a bike or bicycle or a pedestrian. 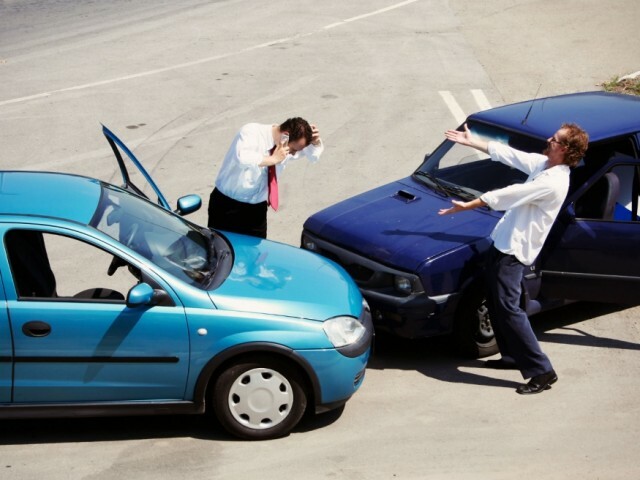 You can also bring forward a claim if you were partly responsible for the accident in which you were injured. However, if you are partially liable, then the compensation you receive is likely to be reduced compared to a claim where you can no liability whatsoever. If you have been injured because another motorist made a mistake or because a motorist drove aggressively, then you have solid grounds to make a claim. With 99 per cent of accidents, the police will attend the scene of the accident and direct traffic accordingly. If there is reason to believe that one of the party’s involved was driving in an illegal or dangerous manner, then they may arrest that person. However, most accidents are simply accidents. The important take away from this is that if the police did attend your accident then you will have written confirmation of the date and time of the accident courtesy of a police report, which can help to place you at the scene. Another vital piece of evidence is an ambulance report, if you attended hospital, and also your medical records if you attended hospital on your own accord. To this end, we strongly recommend you seek medical attention for your injuries – no matter how minor they might be – so that there is recorded proof that you are suffering from your accident. You could be owed anything from £850 to over £50,000. The amount of compensation you can claim depends on the extent of your injuries and how those injuries have and will affect your life. Your recovery period will also be taken into account by your lawyer. A UK based claim can be processed in as little as 6-8 weeks by a reputable law firm, however in reality most road traffic accident claims take several months to reach a conclusion. The chief reason for this is that insurance companies are notoriously slow at processing personal injury claims. They have their own investigative processes to follow, and because insurers get thousands of claims every month, it takes them some time to get through them all.